Rick Wakeman is one of the all-time great keyboardists, best known for his work with prog rock band Yes. He has also enjoyed a very successful and experimental solo career. His association with President Records began in 1985. Rick started in the business as a session musician on a number of high profile recordings, perhaps most famously playing on Space Oddity and Life On Mars for David Bowie and Morning Has Broken for Cat Stevens. 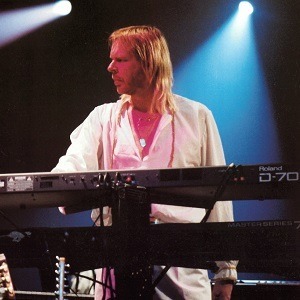 Wakeman’s solo career launched to widespread acclaim with the concept albums The Six Wives of Henry VIII (1973), Journey To The Centre of the Earth (1974) and The Myths And Legends Of King Arthur And The Knights Of The Round Table (1975) and continues to the present day. 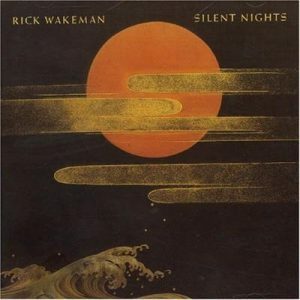 Rick began his association with President Records in 1985 with the album Silent Nights and the company is proud to represent a majority of the works released by him since. Silent Nights was followed by the bestselling Live at Hammersmith and the combination between artist and company would go on to be repeated more than twenty times. During his time with President, Rick has explored a variety of different styles and genres ranging from acoustic piano to rock extravaganza to ambient, yielding such fan favourites as Country Airs, Zodiaque (with Tony Fernandez), Time Machine and The Seven Wonders of The World. The President label is also home to the recordings of Rick’s sons, Adam and Oliver, who have become highly respected musicians in their own right. Adam’s solo albums – Soliloquy, 100 Years Overtime and Real World Trilogy – were all President releases, as was Oliver’s Purification by Sound and Adam’s various collaborations with Rick, which include Tapestries, No Expense Spared and Romance of the Victorian Age. Recorded at Bajonor Studios on The Isle of Man during September and October of 1992. Engineered by Stuart Sawney. 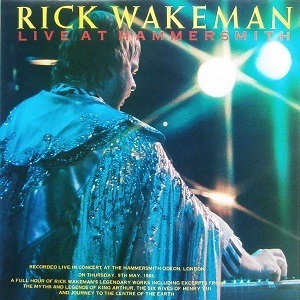 Produced by Rick Wakeman. 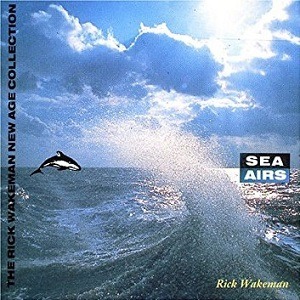 All compositions and arrangements by Rick Wakeman. Recorded 1990. Engineered by Richard Scott. Composed and produced by Rick Wakeman. All tracks recorded between 1985 and 1989. “The Pirate” and “The Sailor’s Lament” were recorded at Strawberry Studios and engineered by Richard Scott. All other titles recorded at Herne Place Studios and engineered by John Acock. Compiled at Studio House and Bajonor Studios. 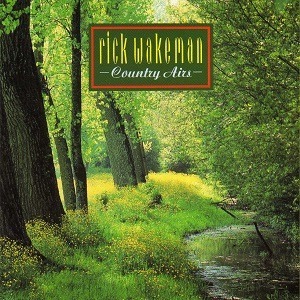 All tracks written and produced by Rick Wakeman. Music from the original motion picture soundtrack of “Crimes of Passion”. 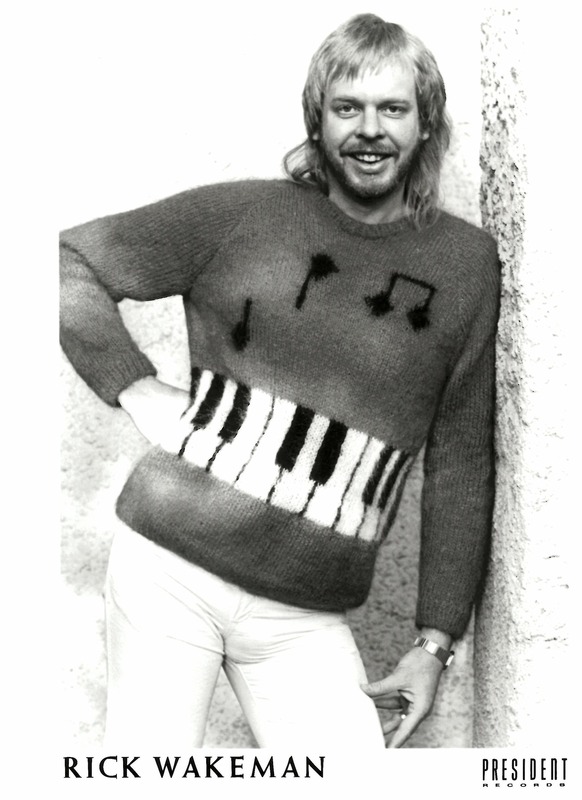 Music by Rick Wakeman. Produced by Barry Sandler. Directed by Ken Russell. Recorded at Herne Place Studios Ltd., Sunningdale, 1986. Engineered by John Acock. Produced by Rick Wakeman. 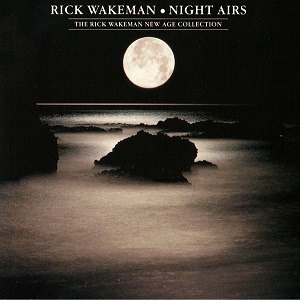 Music composed and arranged by Rick Wakeman. Lyrics for “It’s A Lovely Life” by Norman Gimbel. Recorded live at the Hammersmith Odeon on 9th May, 1985, on the Rak mobile in co-operation with Capital Radio. Mixed by John Acock at Herne Place Studios, Sunningdale, Ascot. Mastered by Denis Blackham at Tape one studios. All titles composed and arranged by Rick Wakeman. Recorded at Herne Place Studios, Sunningdale between October and December 1984. The piano on “Elgin Mansions” recorded at Strawberry Studios in Dorking. Engineered by John Acock. Mastered at Abbey Road Studios. 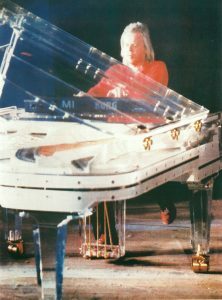 All titles composed and arranged by Rick Wakeman. Backing vocals arranged by Gordon Neville.